"There are few hours in life more agreeable than the hour dedicated to the ceremony known as an afternoon tea." - Henry James. 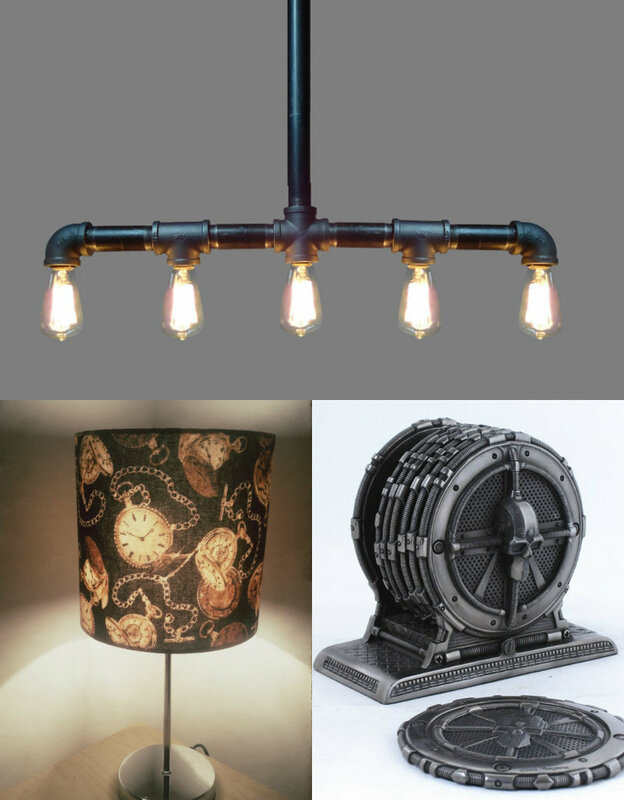 If there's one thing a steampunk lover can't resist? The opportunity to enjoy the trappings of Victorian society. Dressing up in Steampunk fashion and speaking the old language. Nothing is more quintessentially Victorian, nor more delicious, than a tea party. Anna, Duchess of Bedford, one of Queen Victoria's ladies-in-waiting, started the tradition by having tea and petite pastries brought to her boudoir in the afternoons. 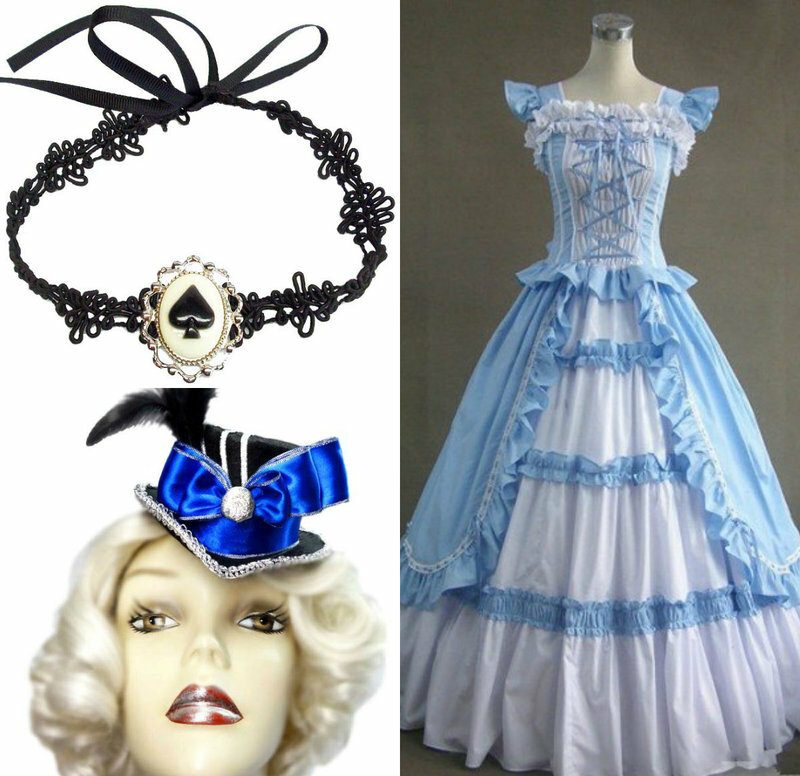 Tea parties soon because the height of showing off your amazing Victorian fashion. The whole focus of your Steampunk themed party is tea and tea-drinking. So your first job is to source the finest teapot and tea china you can find, so make sure you have unique home and decor items. 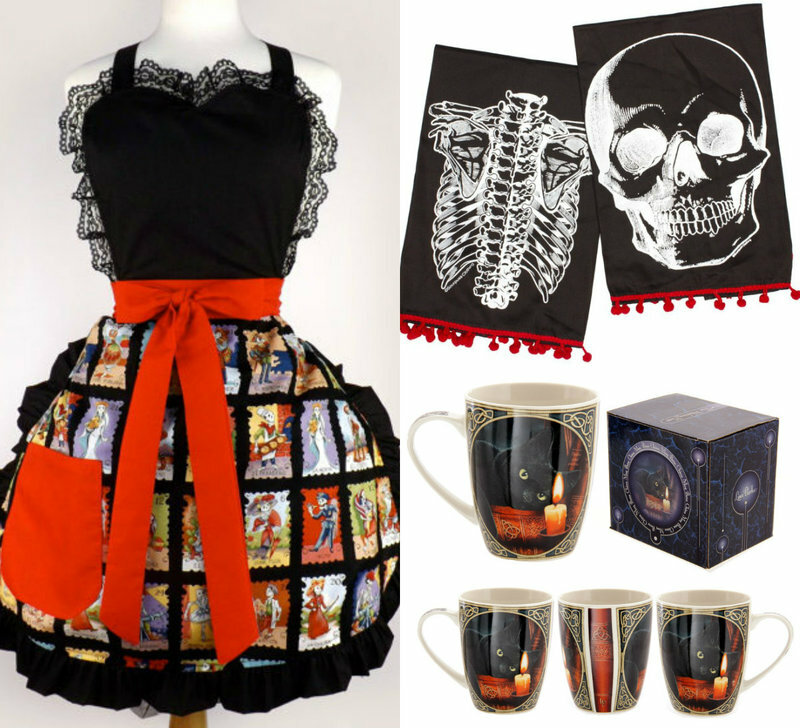 Scour edgy online stores and thrift shops for Steampunk decorations and old-fashioned teacups and costers. You'll need one for each guest – I like to collect lots of different patterns so all the guests can choose their own. Lay out a lace tablecloth and set the table with the teacups, saucers, dessert plates, silverware and platters of food. 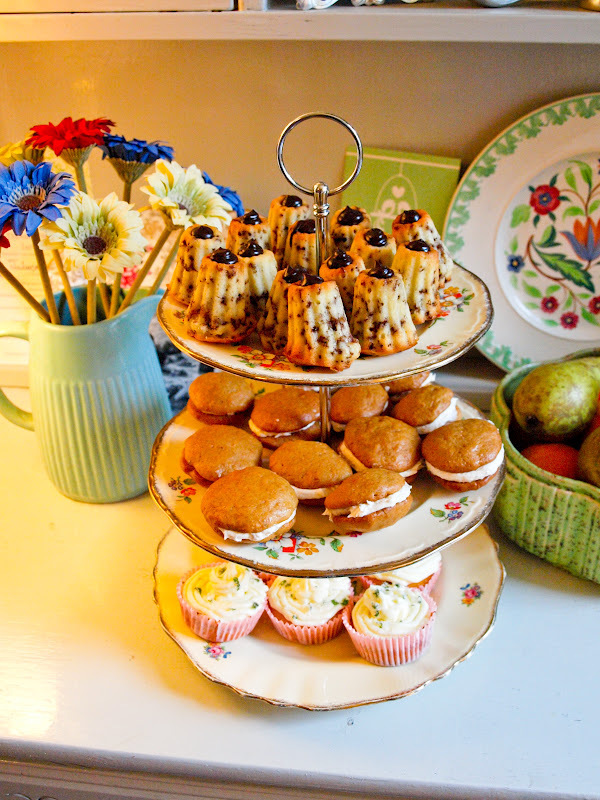 Presentation is key, so spend time sourcing Victorian cake stands and making everything look pretty. If you can't find a tiered cake stand, you could make one yourself by gluing together old plates and tumblers. Fold linen napkins at each guest's spot. Can you make a fan or a swan? Place a flower arrangement in the middle of the table, and a single stem beside each plate. You could even make up little place names for each guest. Now you are ready to party! 1. Finger-sized sandwiches : filled with egg salad, cucumber and cream cheese, tomato and cream cheese, chicken and salad, or watercress. Cut the crusts off for a truly royal experience. 2. Scones : These little gems are essential tea-party eating. Top with your favorite jam or lemon curd and a dollop of clotted cream. 3. Cupcakes : You can buy or make cupcakes in every flavor imaginable, from red velvet to triple chocolate to salted caramel. Make sure they each have a generous dollop of decadent icing. 4. Tea Cake, cakes and slices : Home-baked is best, but if you're running out of time, store-brought will do. Make them all bite-sized and display on a tiered cake stand. And, of course, don't forget a selection of teas! A whole range of tea shops are popping up in cities or online that offer a huge variety of unique blends. Choose a classic earl grey and a couple of more exotic flavors for your party. Set out the tea tray with milk, cream and sugar. Now you're ready to party like it's 1899! Have you ever been to a tea party before? What would you wear if you were invited to a steampunk tea party? Which Goth Type Are You? Slay With These 3 Styles From New Formation Video By Beyoncé! Tarot Card Fashion: Inspired By Medieval Enchantment And The Gypsy Goddess!